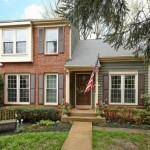 Shopping for a new home? 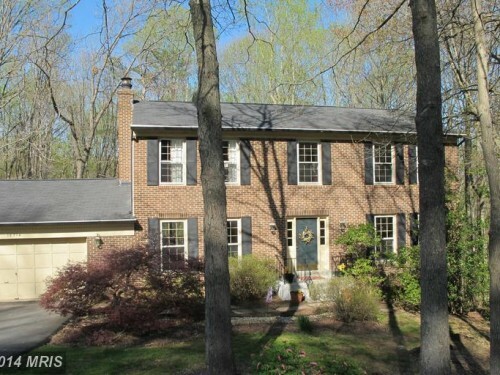 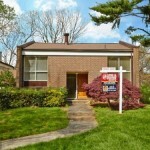 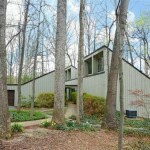 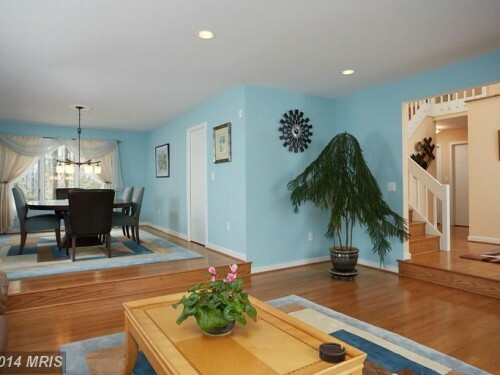 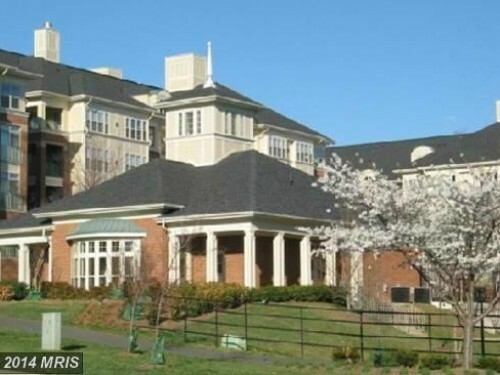 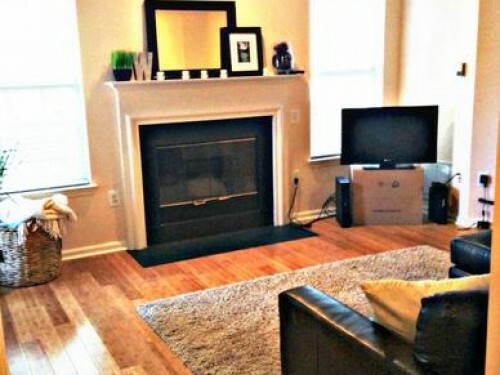 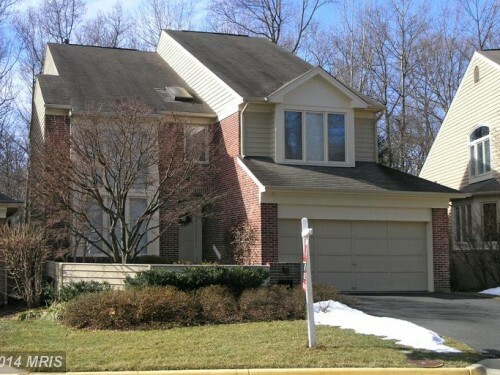 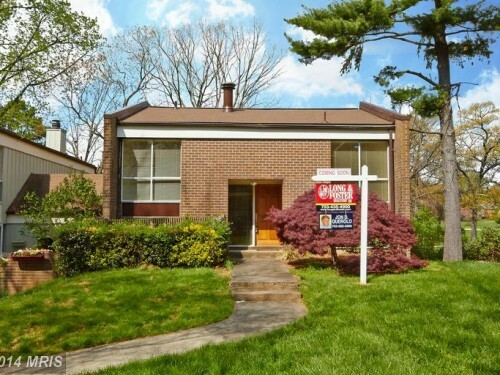 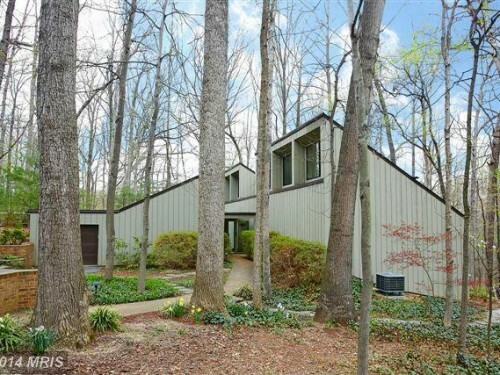 Start with these open houses in Reston. 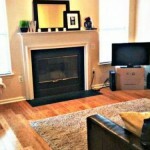 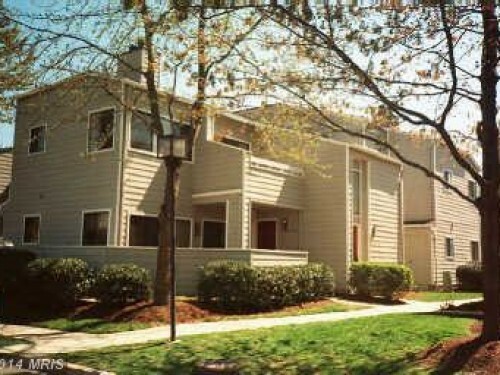 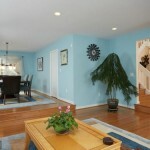 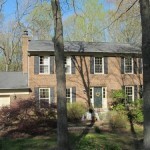 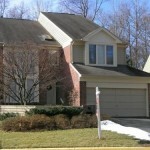 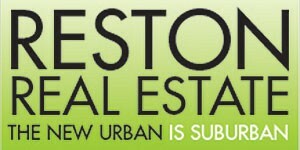 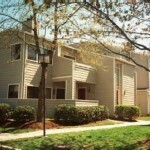 For more open houses and complete real estate information, visit Reston Now’s Real Estate Section.